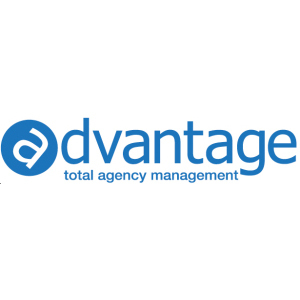 Advantage Software specializes in Business Management for the agency, no matter what size or how many clients. The flagship platform is like a powerful marketing automation tool with built-in business intelligence. AQUA is a full-featured agency management solution that includes time sheet tools, a project management dashboard, and a workspace where users can access all current assignments and job jacket media page.